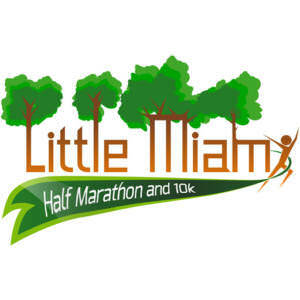 The Little Miami Half Marathon will take place at Phegley Park in Morrow, OH. Morrow is located 25 miles northeast of downtown Cincinnati. 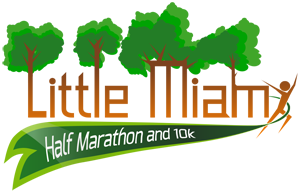 The race will be staged from Phegley Park, near the corner of Main Street and Center Street. The start line will be at the corner of Main Street and Front Street. Please park anywhere you can find a spot in the surrounding neighborhoods. From Cincinnati: Travel north on I-71 to exit 32 (SR 123) and turn south. Follow SR 123 into downtown Morrow. Turn right on US 22 / SR 3 (Pike St) and the turn right on Front Street (just after crossing the river). From Columbus: Travel south on I-71 to exit 32 (SR 123) and turn south. Follow SR 123 into downtown Morrow. Turn right on US 22 / SR 3 (Pike St) and the turn right on Front Street (just after crossing the river). From Dayton: Travel south on I-75 to exit 36 (SR 123) and turn south. Follow SR 123 into downtown Morrow. Turn right on US 22 / SR 3 (Pike St) and the turn right on Front Street (just after crossing the river). 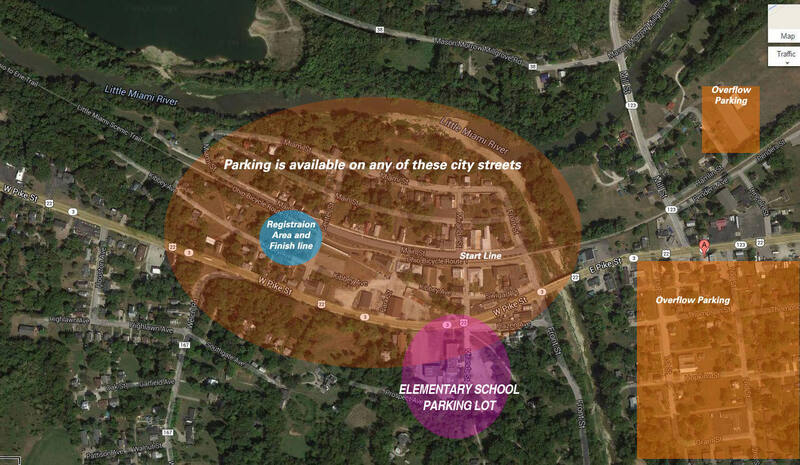 Parking is available on the city streets of Morrow. There is an elementary school parking lot on the south side of Route 22 at Miranda St that can also be used. Take I-275 east to I-71 north. Travel south on I-71 to exit 32 (SR 123) and turn south. Follow SR 123 into downtown Morrow. Turn right on US 22 / SR 3 (Pike St) and the turn right on Front Street (just after crossing the river). There are numerous hotels located near Morrow. Please visit Hotels.com and search Morrow, OH. 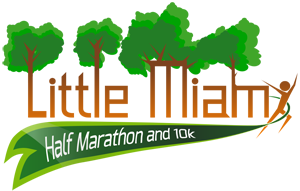 The best selection will be at Kings Mills Road near Kings Island, which is about 15 miles from the race.